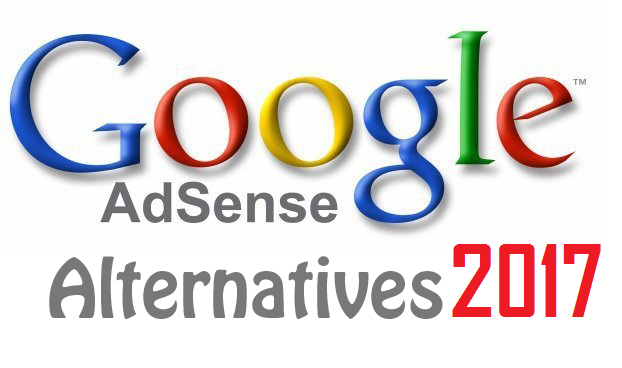 There are many excellent reasons to look for Google Adsense alternatives. Maybe you already have an Adsense account; you’re looking for alternatives because you’d like to keep your website income diversified, or because you’d like to add some additional income streams. Perhaps you’re looking for ways to earn more money from your ad space than you would be able to earn with Adsense. In our experience, this is not only possible, it’s likely with some of the alternatives we’re suggesting. It is the biggest and most popular alternative of adsense and also can be use along with adsense ads. Most of the popular blogs useing this advertising network too. You just need to get approval for your blog and if someone is interested to advertise on your blog then he can buy the particular ad slot of a month or more. It can serve you a lot of earnings. Yahoo Bing Contextual Ads Network also known as media.net. You can also make money from your blog with media.net by displaying their ads on your blog. It provides text ads relative to your blog posts. It is also high paying and most rapidly growing ads network. PopAds is a performance network specialized in Pop Unders. They have good rates and they can monetize all countries. Something great about PopAds is that they can pay daily as long as you earn $5 or more per day. Their quality is good, and they also have pop ups, tab ups/unders and other monetization methods. Their approvals are easy and setting your ads takes just a few minutes. Mostly Bloggers use InfoLinks to monetize their textual content. Bloggers writes lots of contents and Infolinks monetize the whole text of the page. It shows the relative ads when mouse placed on the specific targeted keyword on the page. It pays for every impression so this is great option of all bloggers. Chitika is almost same as adsense as it display both image and text ads. Payments are easily made with PayPal and if PayPal is not reachable for you than you can use Check method to receive payment via Check. 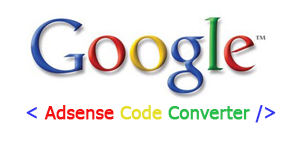 Adversal is a great alternative of Adsense. They have good banners and the CTR and revenue adapts to get the best results for your website. I’ve seen the Ads on Adversal have a good CTR and they have good image ads too. This is probably the Ad network which seems to work better for those looking for a replacement of Google Adsense. It works decently with other languages too. You account gets approved really fast and they also have Pop under /CPM ads as an option. Note: Adversal requires a website with a minimum of 50,000 page views per month, but they have proven to work really well. I earn over $500-1000 per month. They also pay via paypal. RevenueHits was established back in 2008. It is a performance based (CPA) advertisement network with thousand of advertisers and publishers. Their ad serving technology delivers more two billion ad impressions per day. For joining the RevenueHits, you don't need any particular traffic as this is a CPA network. There is also not any restriction on any content it means you can monetize all kind of contents. Yllix is a network I have heard a lot in the last years that has a decent CPM and many monetization options. Their homepage might look simple but their dashboard is great and it’s easy to get started. Yllix has Pop under ads, mobile redirects, sliders, layer ads and full page ads so you can get a good CTR and make money with them. Definitely a good option for starters and their approval is fast. If you think your blog is in a layman niche and affiliate marketing isn’t your thing, think again. Amazon affiliates is a great alternative to AdSense which often converts better than the latter. With amazon affiliates you get access to millions of product Amazon sells and can promote then based on your blog target audience.